Back at it to start the racing week as I’ve completely handicapped all 10 races from Gulfstream Park with Pick5, Pick4 and Pick3 wagers suggested. The card starts off slow but picks up for the Late PK5 with two very interesting turf races. 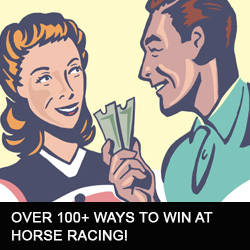 Should be some nice wagering opportunities throughout the afternoon. 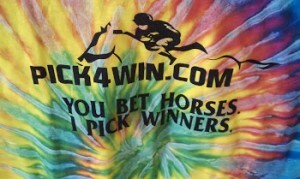 Visit Pick4win.com to purchase your selections package – a One day Pass or grab the long Weekend Package for all the selections through Sunday. Gulfstream race 5 – #3 GRAYSSHOOTINGSTAR – This More Than Ready gelding makes his 2nd lifetime start today after an August debut at the Pea Patch where he took all the money as the favorite. He also drops in class racing for the first time against Maiden Claimers, a powerful class dropping move. He picks up the hot riding Jose Ortiz, should be forwardly placed and draws away late for victory.